With a little bit of time, I'm quite certain that I would be able to identify a dinosaur for each letter of the alphabet. Why? Trust me, I have no career goals pertaining to the field of paleontology. However, having raised three kids and years of teaching little learners, I've gained a wealth of dino facts. Preschoolers and prehistoric dinosaurs are always a winning combination for early childhood education. 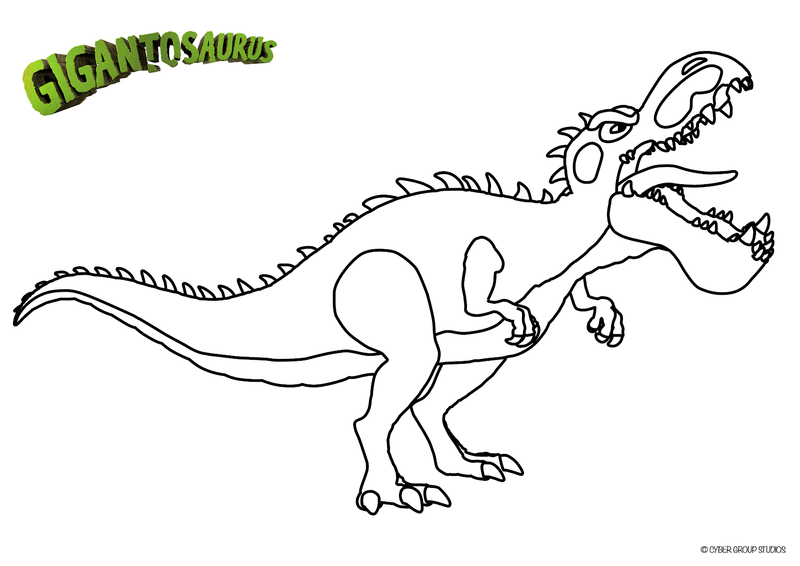 Disney magic strikes once again as Gigantosaurus stomps into the new animated preschool series. 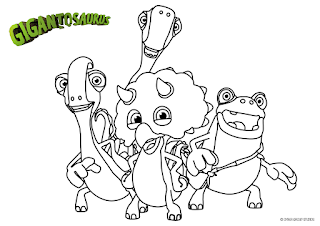 Gigantosaurus brings preschoolers prehistoric life lessons on Disney Junior. 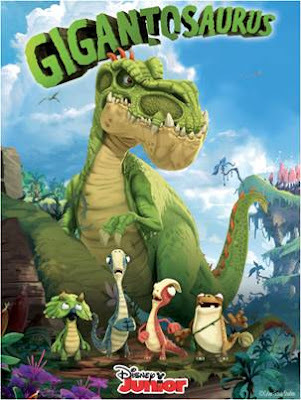 Thank you to the Gigantosaurus promotional team from Disney Junior for the courtesy of providing informative resources for editorial content purposes. 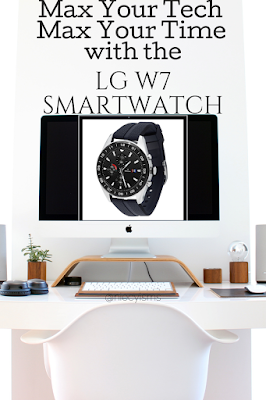 This content may contain affiliate links. "Gigantosaurus stars four fiercely-fun dinosaur friends who will take preschoolers on exciting, comedy-filled adventures as they dare to be themselves and explore the world beyond their nests. 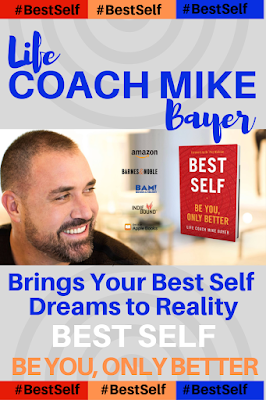 Every imagination-inspiring episode follows the group on a quest, as they face their individual fears and work together to solve a problem. 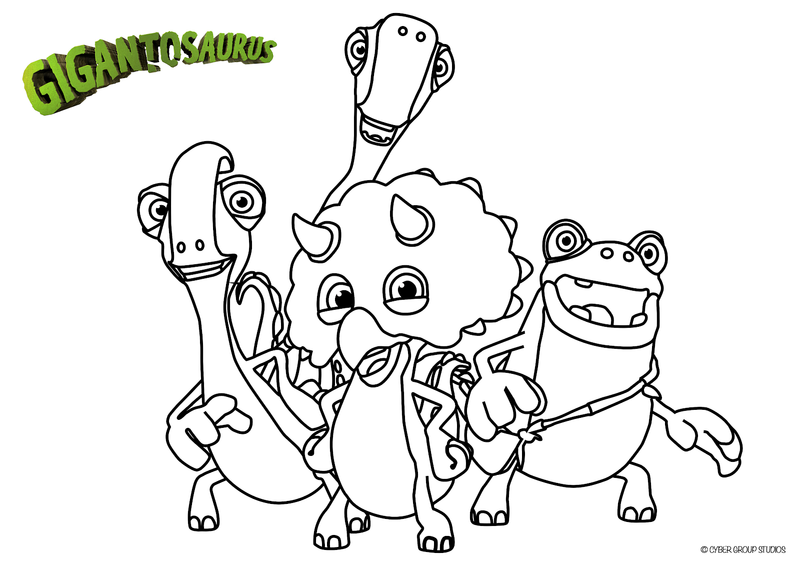 As the inquisitive Mazu, playful Tiny, timid Bill, and courageous Rocky aim to learn more about Gigantosaurus, they discover they each have something to learn from him, too!" Based on Jonny Duddle’s books introducing Mazu, Tiny, Bill, and Rocky is now an educational series on Disney Channel. Featuring four little dinosaurs doing their best to avoid the gigantic Gigantosaurus, while inspiring exploration and adventure. Watch along and meet the dinosaur crew, Rocky is daring, Bill plays it safe, Tiny is silly, Mazu's got the brains, then there's Gigantosaurus (he's really enormous!). 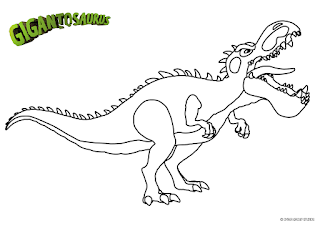 Get your free Gigantosaurus printable coloring page from Disney Junior!